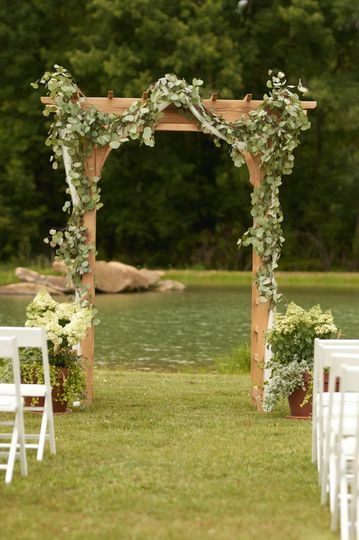 The Gibson Farm is a rustic wedding venue located in Parker, Pennsylvania. 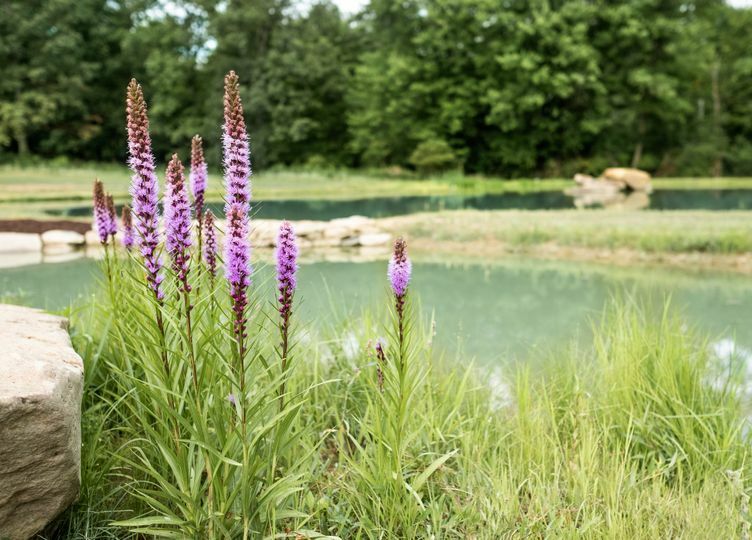 The farm has been in the Gibson family for eight generations and is known for its rolling fields of beautiful wildflowers. 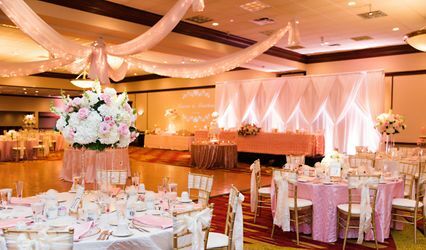 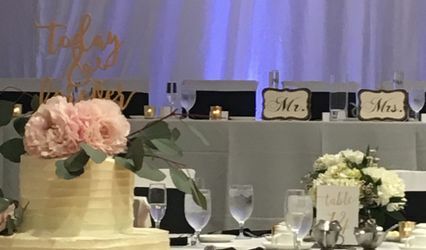 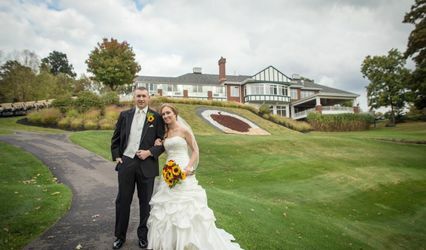 With its storied history and location among the gorgeous Pennsylvania wilderness, this venue could make the perfect backdrop for your wedding day. 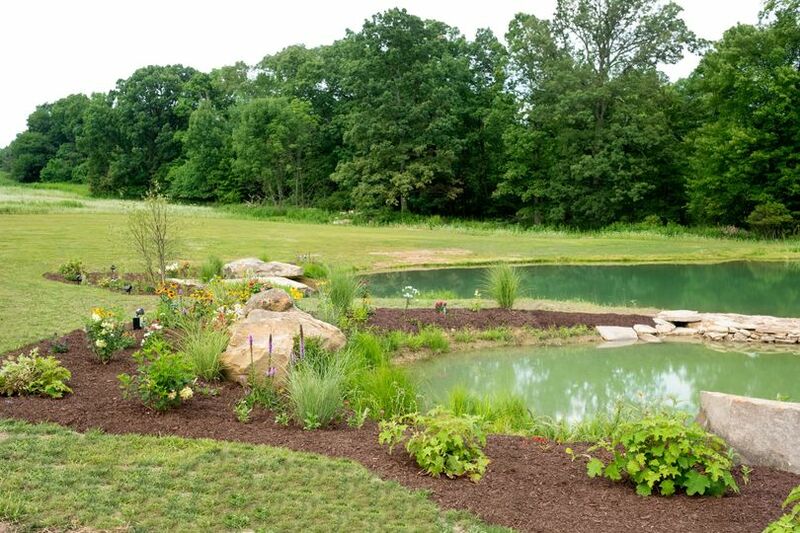 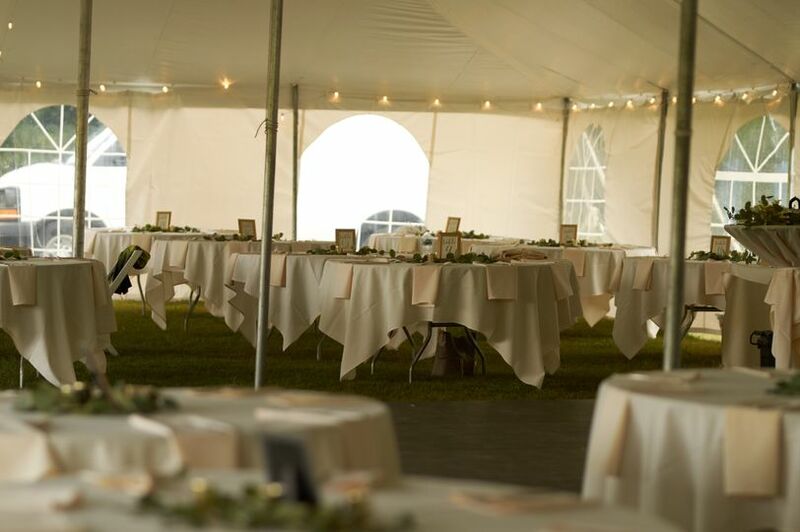 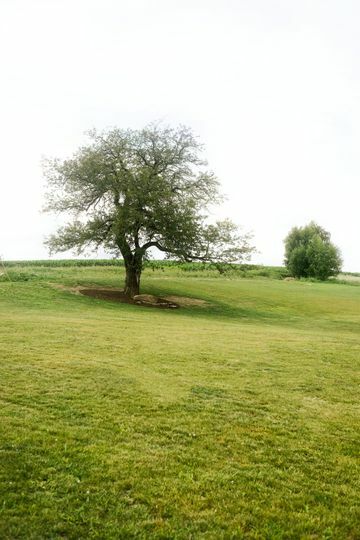 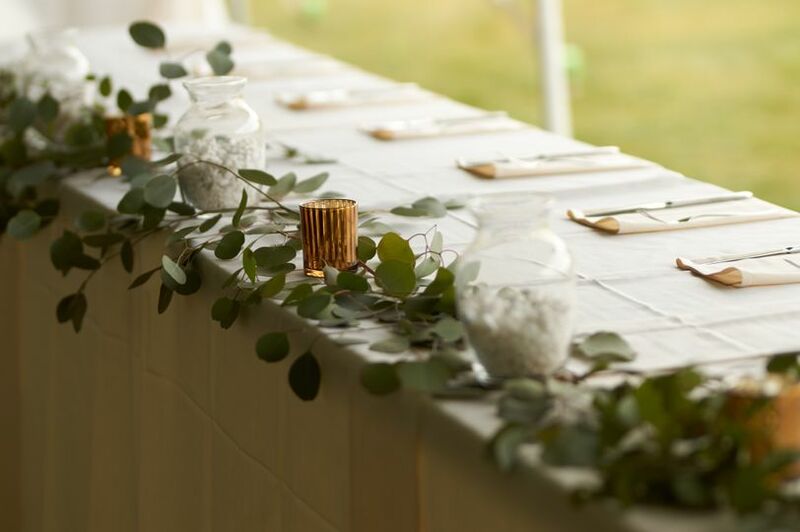 The Gibson Farm has plenty of different event spaces for your dream ceremony or reception. 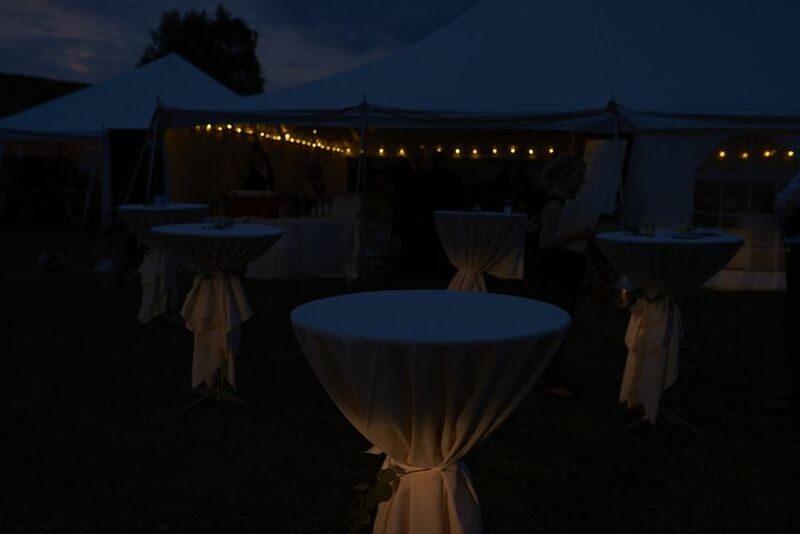 The farm includes a heart-shaped koi pond, a high-pole tent for receptions, and meticulously landscaped garden. 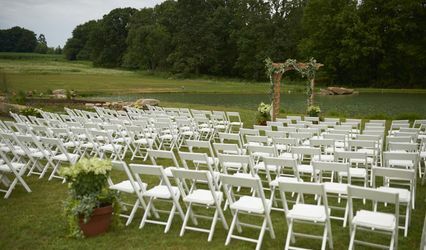 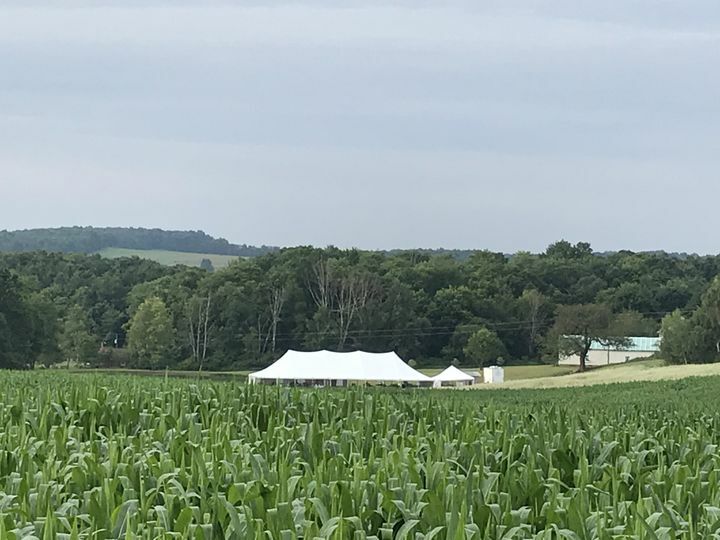 Couples looking for panoramic views and flowered fields can find it all atop Mulberry Hill, which is a favorite for ceremonies. 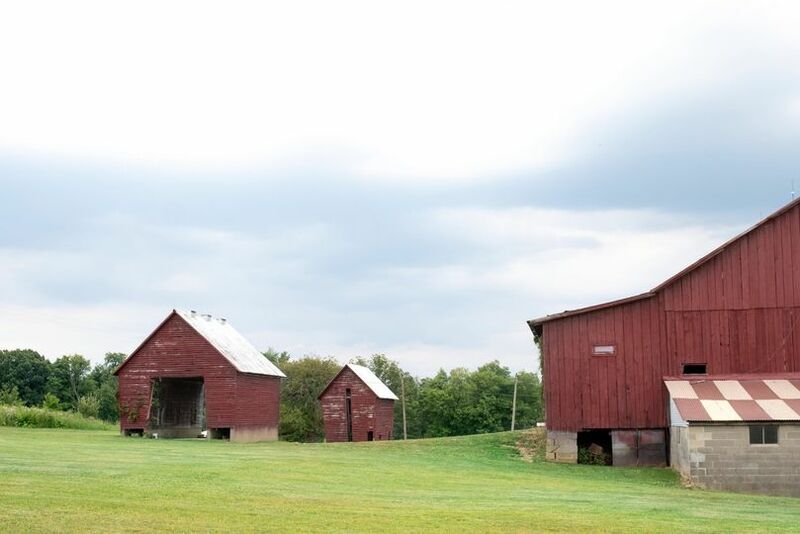 The rustic barn and corncrib is another popular spot for country-style photo-ops.